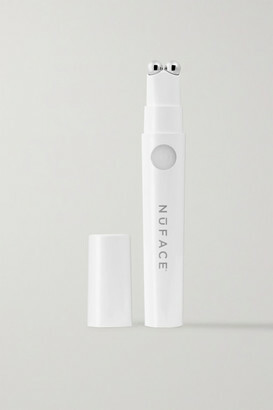 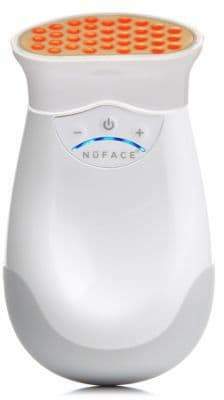 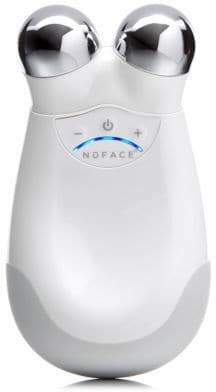 A red LED phototherapy attachment for the NuFACE Trinity Device that is designed to reduce the appearance of fine lines and wrinkles. 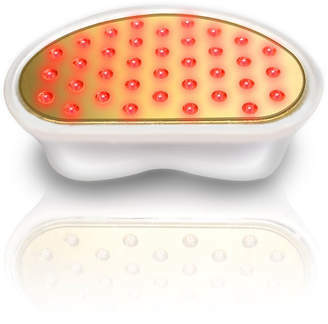 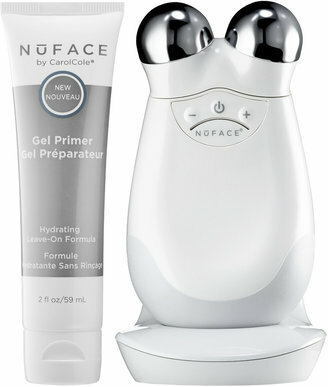 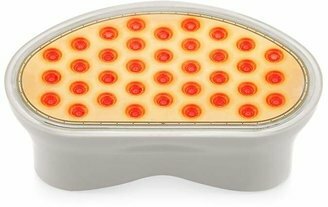 It uses a precise combination of red and infrared light to reduce the appearance of fine lines and wrinkles. 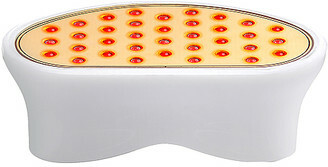 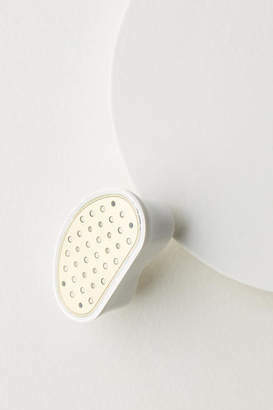 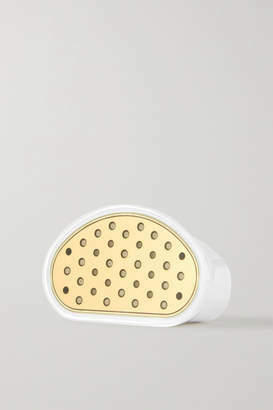 The Trinity Wrinkle Reducer uses photo light therapy treatments to address full face wrinkles. 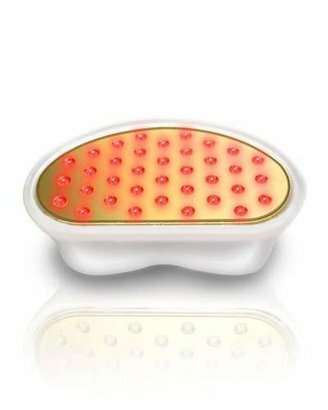 The three-minute indicator and 21-minute auto shut-off allow for easy application and the smart skin sensor enables lights when properly positioned on skin. 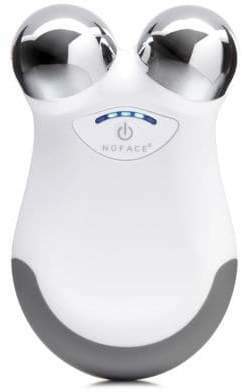 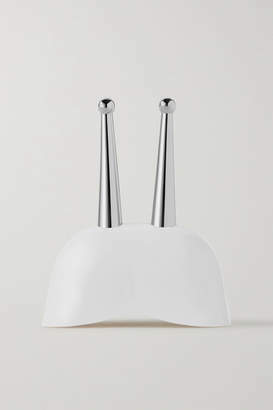 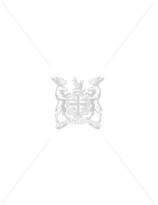 It also features an ergonomic shape for use around facial contours including the eye area, mouth, and forehead.